Many friends in my circle had the first seaside experience in Montenegro. For those of us who originate from Serbia, the story of our Montenegro travels would sound something like this: first with parents and then with friends we would glide all the way southern on bumby Serbian roads while we made an obligatory late break in Zlatibor mountain motels to taste grill delciacies and refresh ourselves. Travelling on the plane is of course possible, but it does not enable us to experience this synaesthesia of flavours, movements, sounds and images. Then several hours later we would wake up a bit stiff from lying on the bus or car seat but grinning like the dawn in front of us. We are almost there: the Adriatic sea awaits us and we could see through the window all the best of it: the sparkling water, the gorgeous beaches, the exotic trees dancing slightly in the breeze, and the narrow road in front of us, just in the middle of mountainous landscape, magnificent yet prone to erosion. This time the Balkan travelling experience had the similar charm, but our intention for travelling included something extra than simply sunbathing and swimming: the 4th Spark.me conference in Montenegro brought 500 participants from the region and beyond who are committed about digital innovation and business. You can watch entire Brian's speech here thanks to the courtesy of fantastic Spark.me organizing team. Brian defines himself as a digital analyst, anthropologist, and futurist. Thus, such cross-section between technology and sciences (both social and natural ones) is what the leaders in the 21st century need, while they do not need to be called leaders at all. One of my bookshelf priorities is his new book X where he created a reading experience for the audience with the current 6-minute attention spans and who consumes content through microblogging. ''In 2016 attention spans of our teenagers are 60 seconds.'' For those reasons there are no typical table of contents and there are no wordy sentences in X, making it the ultimate epitomy of customer experience. 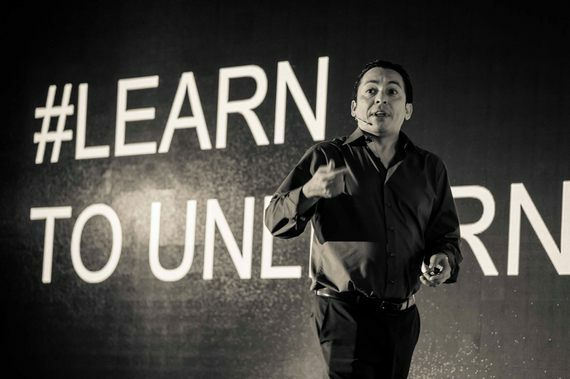 Here are 20 quotes of Brian Solis that resonated most with me during Spark.me 2016. I am certain they will #LightUpYourSpark, as well. 1)	If you wait for somebody to tell you what to do, you are on the wrong end of the innovation. 2)	We got new technology but we do the same s**t. We need more people doing crazy s**t. It is us that prevents us. We tend to allow things to stop us from changing. 3)	You are early adopters. What takes to reach you now is different than yesterday. We are all in control of experiences we have. 4)	You are who you are trying to reach. 5)	Once you have felt a personalized experience it becomes a new standard for you. 6)	You always have to be learning and the greatest part of it is to unlearn. 7)	How deeply is tech engrained in our lives? 8)	On the other side there is a person and when I realize that I try to understand and give something unique. 9)	The people we try to reach have created an ego-system. We are all becoming digital introverts who have forgotten how to communicate in real life. 10)	On average people look at their phones 1500 times each week. We are 177 minutes on the phone per day. Think about ways how it reprograms our brains. 11)	It all boils down to creating an experience people will share. 12)	Embrace the moment when you have my attention and I have yours. 13)	We see the world as we are. 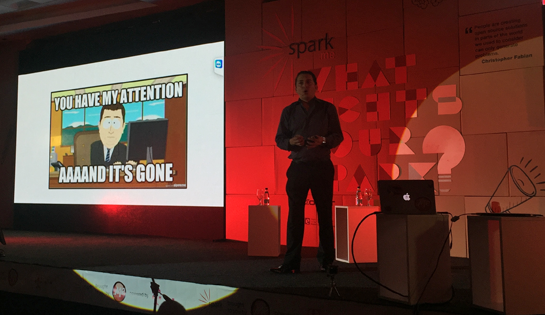 14)	Micro moments: People are looking ay YouTube videos; be useful, relevant and engaging in the moments that matter. Life is always on and the experiences are always on. 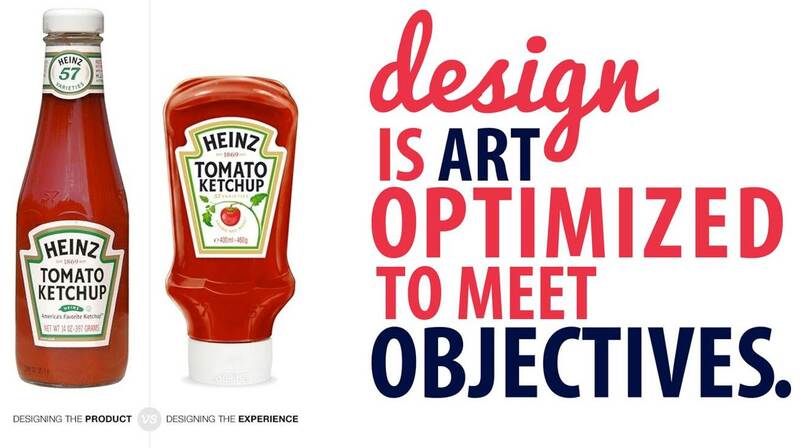 Storytelling -> Experience architecture -> User-centric design. 15) Design is art optimized to meet objectives. For my daughter a magazine is an ipad that does not work. 17)	Find people who will celebrate your ideas. 19)	In the world full of machines humanity is the killer app. 20)	What is logical to you it is not logical to somebody else. Speak the language of your tribe. Let me know in the comments section how you liked the article. 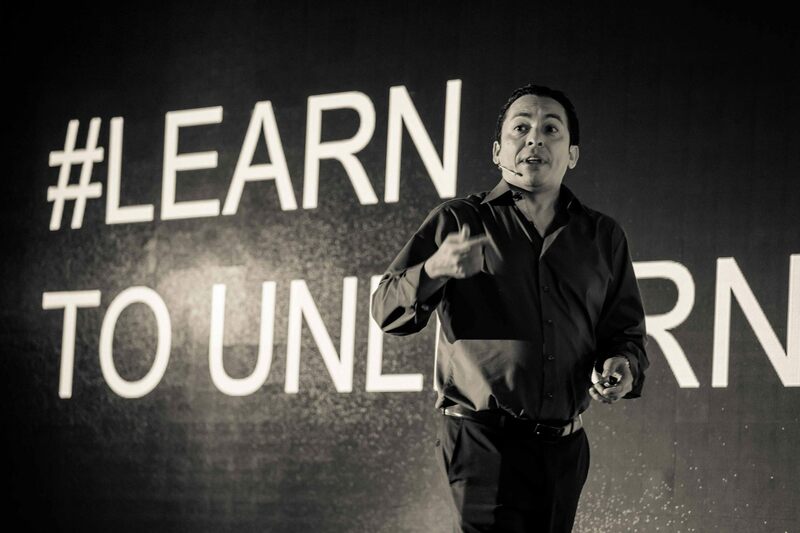 If you have the opportunity to listen to Brian Solis live, take the chance. What are your favourite innovation resources, networks and conferences?